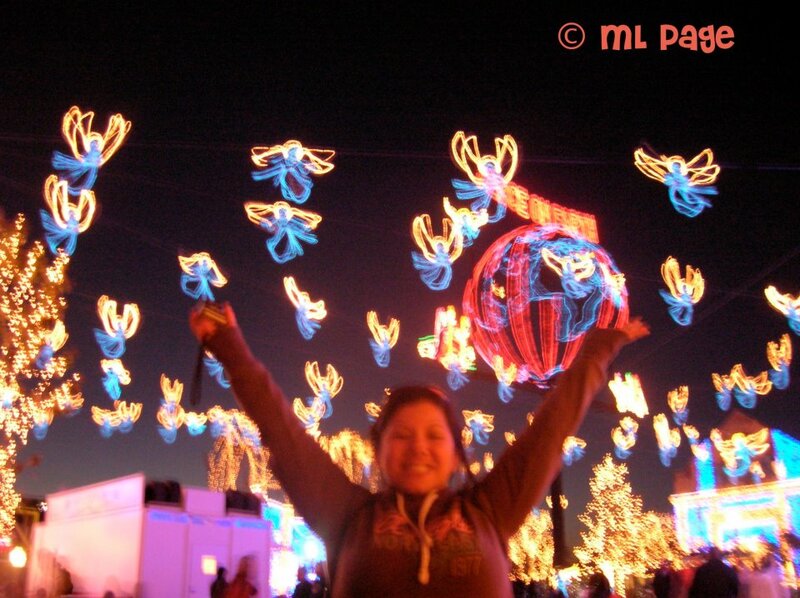 Picturing Disney: Have I mentioned I love the Osborne Lights at Hollywood Studios? I haven't been to WDW for Christmas, I would love to go someday! Hoping to visit WDW during early/mid December in 2012 - this is one of the things I am most looking forward to seeing! This is my favorite thing to see at WDW at Christmas (that and Main Street decked out with Mickey wreaths and lights with the icicle castle in the background). Love the pics!